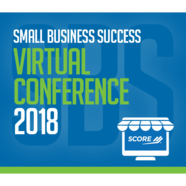 Don’t miss the Small Business Success Virtual Conference on November 8, hosted by SCORE, a resource partner of the U.S. Small Business Administration. This half-day event offers educational webinars, one-on-one mentoring sessions, exhibitor booths, resource center and networking chat rooms to provide you with information for business success. 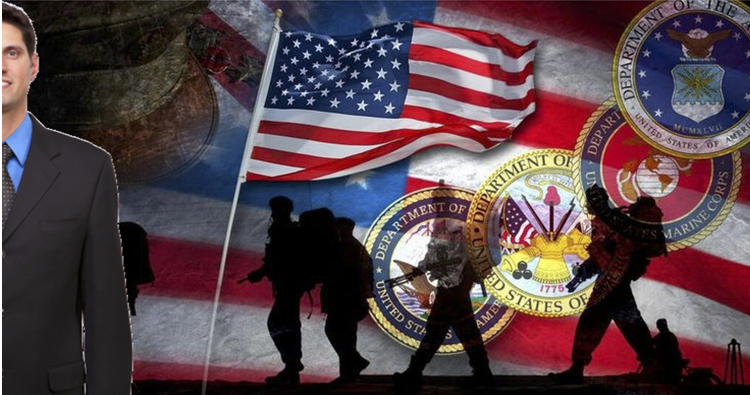 • Small Business Loan Applications: Why are They Asking me That? If your past business planning efforts have left you frustrated, you are not alone. Business planning does not have to be complicated and time consuming. In this webinar produced by SCORE, a resource partner of the U.S. Small Business Administration, creator of The One Page Business Plan® Jim Horan will teach you how to simplify and make your planning process effective. 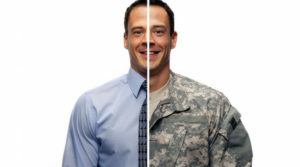 Inside secrets on how to get others to polish and finalize your plan at no cost. On May 24 experts from government, military and industry came together for Think Gov 2018: Technology for a smarter government. Think Gov was a call for government leaders to learn what’s possible, make it relevant in your world, and find the right partner to make it happen. Even if you weren’t able to join us at the program, you can still explore the post-event resource page and watch videos of the full event. You can view a mainstage interview with MG William Hix (Army Modernization Command Task Force) and Francis Rose (Government Matters), a breakout session about Connected Government with experts from Department of State, the Veterans Health Administration, and IBM, a conversation about Modernizing for the Mission with leaders from SBA, GSA, Commerce, and IBM, and many more discussions about the latest trends in AI, blockchain, cloud, data, and security.